Today’s kids think they’re the center of the universe, and what with extracurriculars keeping them busy—and running parents ragged—every day, it does tend to seem that way. That’s where the importance of wine comes into play. When “errand runner” and “kid ferrier” are the terms that best describe you, make some time with your girlfriends and escape the rat race for just a little while. 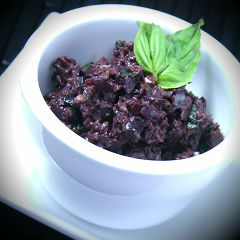 That’s the great advice EmmaleeElizabth is offering, along with her fab recipes for balsamic bruschetta and olive tapenade, and we’ve got some wine pairings to match. Now in truth, I don’t have kids yet, but I’m not above finding good excuses to kick back—especially, as you saw from me last week, if garlic, tomatoes, olives and of course wine, are in the picture. So imagine the scene however you will, invite whoever in your life needs a little reminder to pause in the rat race now and again, whip up Emmalee’s tasty apps and open a bottle or two of the wines, suggested here by WineTable president Paul Giese. 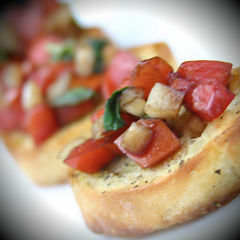 For the bruschetta and balsamic vinegar, choose a Barbera. 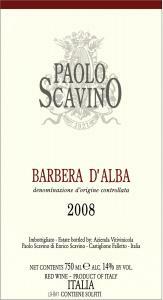 The Paolo Scavino Barbera d’Alba is particularly nice. 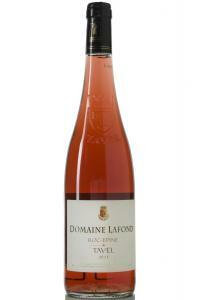 For the tapenade, a Rosé, such as the Domaine Lafond Roc-Epine from Tavel, France would be a classic pairing for the tapenade.